Nightly rate: $24 (includes 2 people); $12 per additional adult (16+ years); $6 per additional child (5–15 years); infants free (0–4 years). 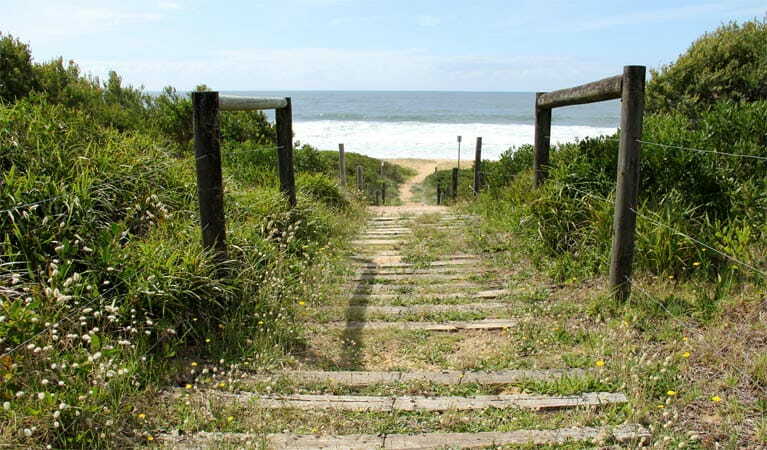 Park entry fees do not apply at Tallow Beach campground but may apply in other areas. Check in after 12pm. Check out before 12pm. 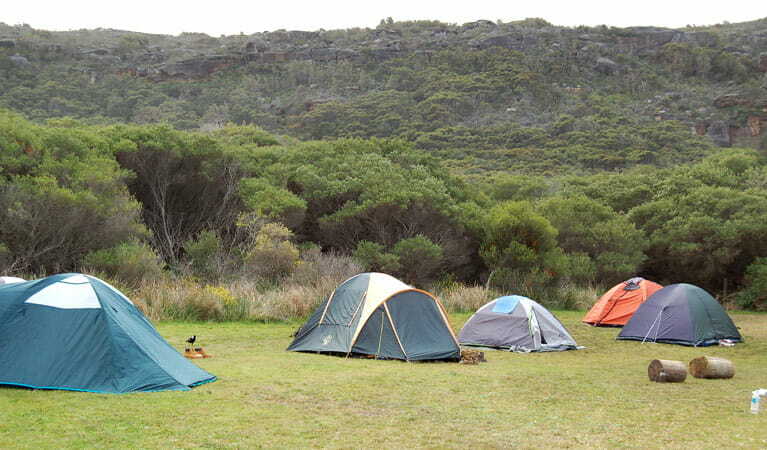 This is a remote campground (access via a 1.2km walking track) so please arrive well prepared. You’ll need to carry all camping equipment and drinking water from the carpark to your campsite. 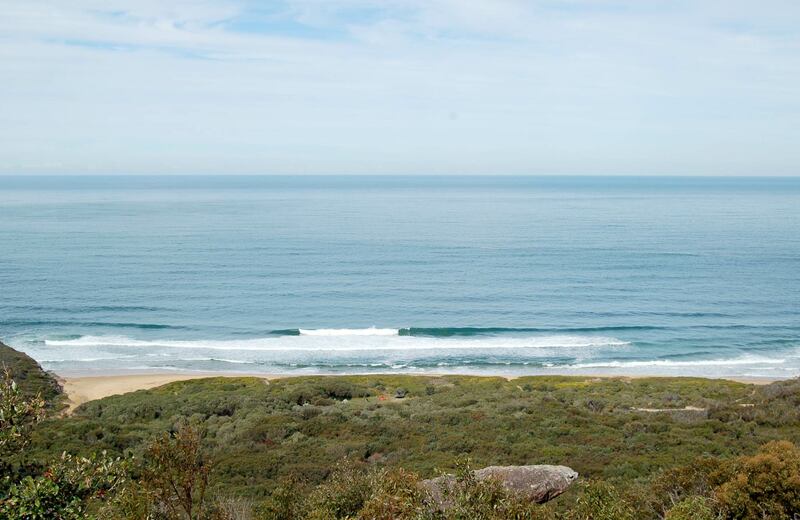 Savour the simplicity of camping by the beach at picturesque Tallow Beach campground. This quiet camping area accommodates only six tents, though you’re bound to share the area with plenty of wildlife as well. It’s a bit of a hike to get there from the carpark, but you’re bound to agree the scenic seclusion makes the trip well worth it. 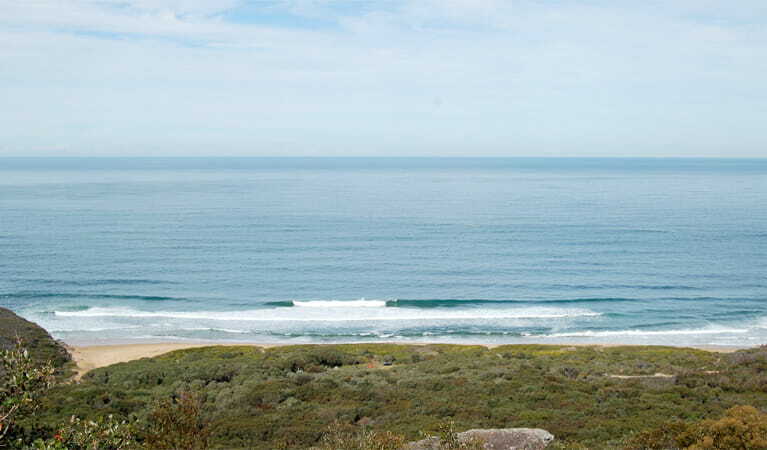 First order of business is a swim or surf in the ocean – you may find you’re lucky enough to have that to yourself too. Next up, why not try a spot of rock fishing? Just remember to bring your own stove to cook your catch. After that, there’s plenty of time left in the day for exploring the area’s bushwalking tracks. 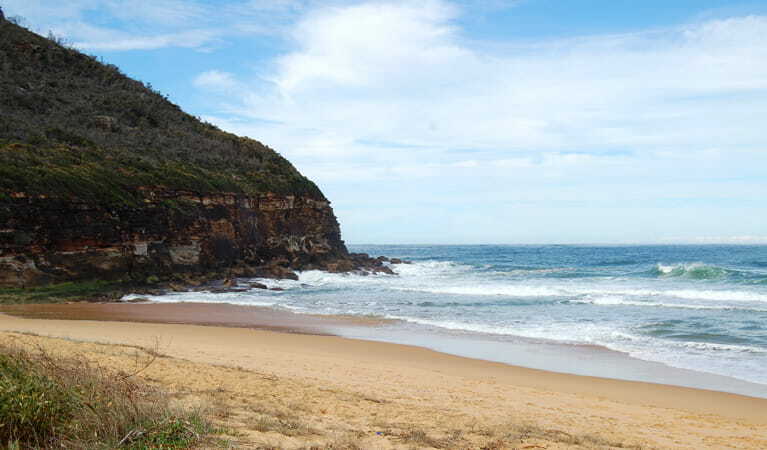 Follow Box Head track through red gum bushland or try Flannel Flower walking track, which leads to gorgeous Lobster Beach and offers views across the water to Woy Woy.